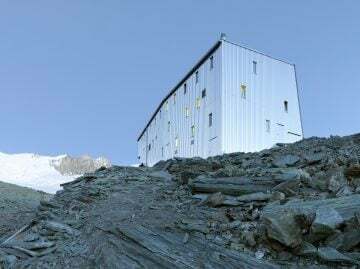 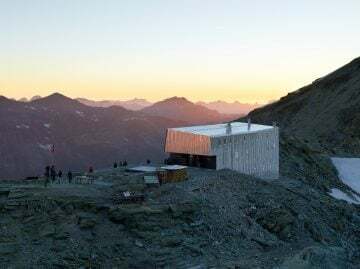 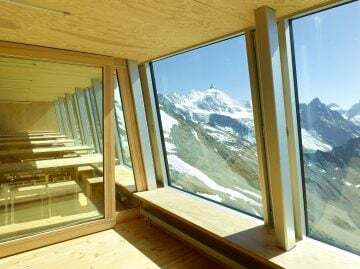 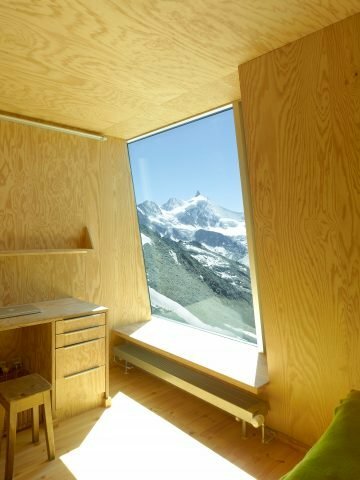 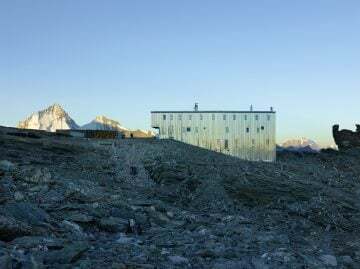 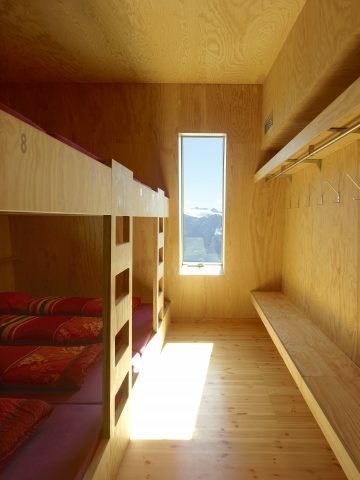 The Tracuit Mountain Hut (altitude 3256 metres) by Savioz Fabrizzi Architects belongs to the swiss alpine club and is situated in the heart of the Valaisan Alps. 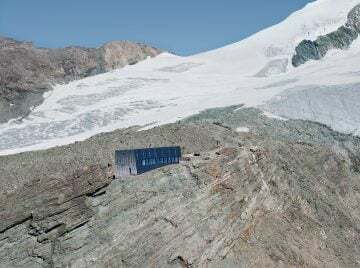 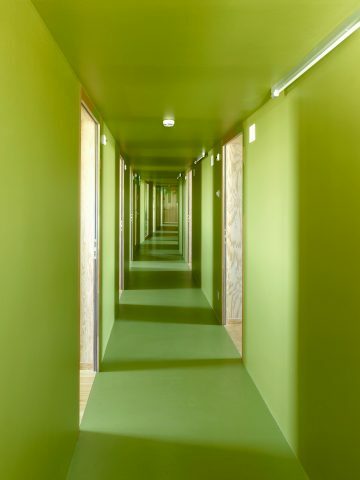 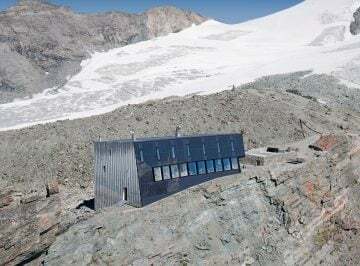 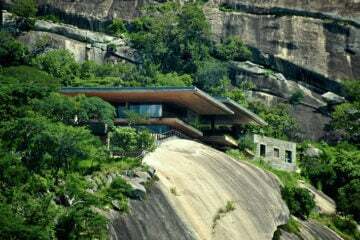 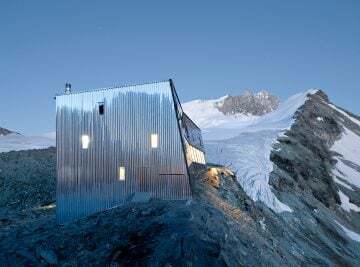 The hut has 116 beds and is situated along the ridge above the cliff. 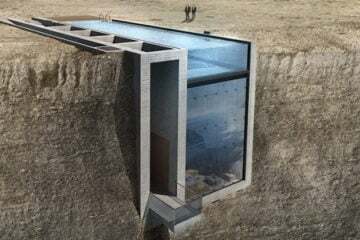 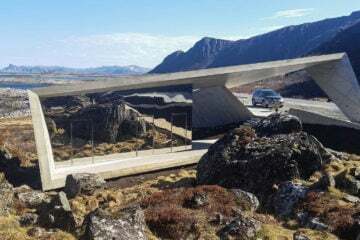 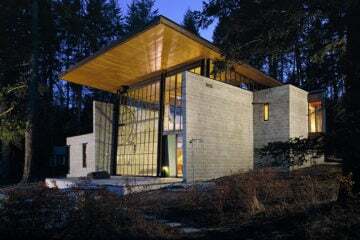 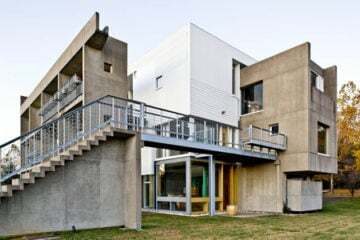 The south façade of the building extends from the cliff and works like a large solar collector, being either glazed or covered with solar panels to make maximum use of solar energy. 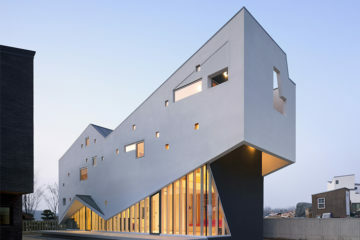 The other façades reflect the surrounding landscape. 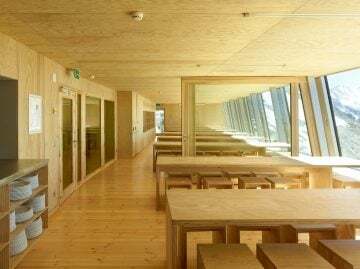 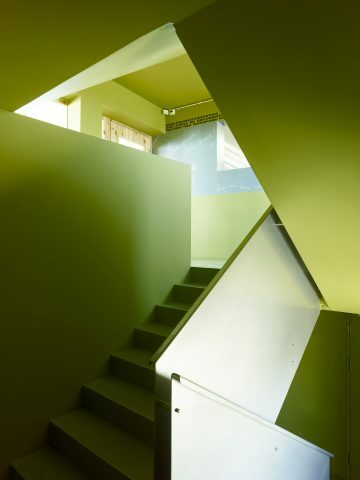 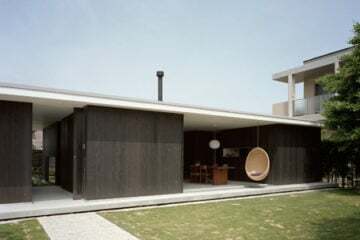 The whole of the structural frame is of wood. 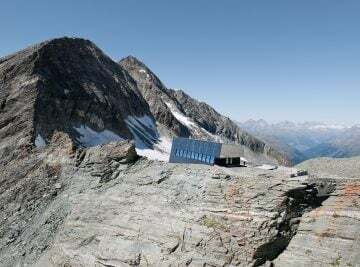 The wall and floor components, consisting of studs/beams, insulation and cladding, were prefabricated in the factory and transported by helicopter for on-site assembly. 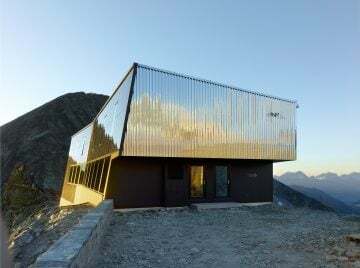 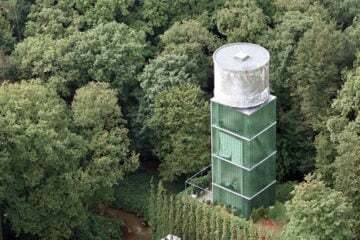 Panels of stainless steel cladding protect the roof and outer walls from the elements.